Group personal training programs with Tina McDermott are very similar to the one on one program with its focus on functional training and correcting muscle imbalances. They are designed for the individual who enjoys the effectiveness and security of having a personal trainer but also wants a more social atmosphere with a bonus of a lower fee. Thank you. 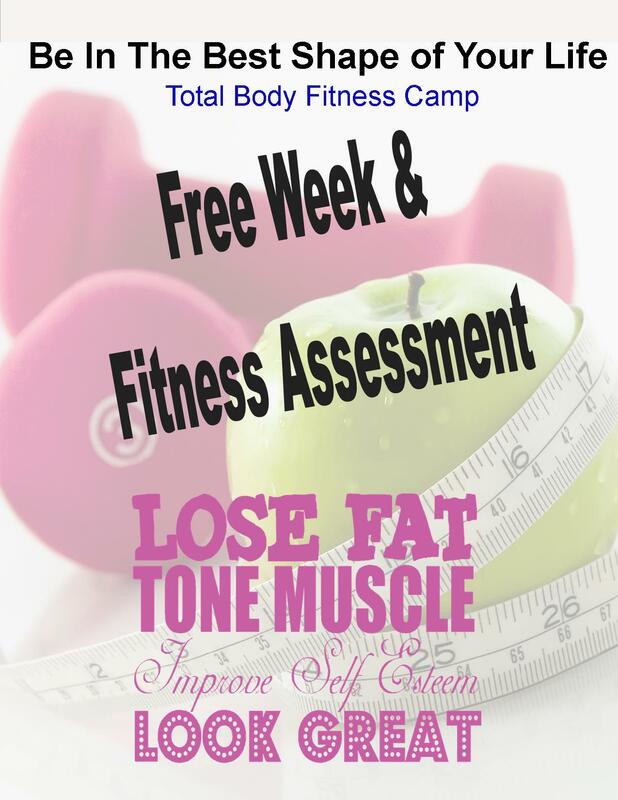 Tina will contact you to schedule your FREE fitness assessment as well as your free week.